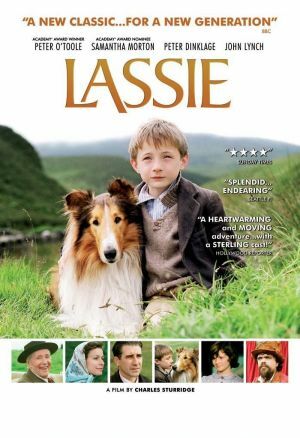 We all know “Lassie,” but if you haven’t seen this particular version, then you’re missing something special. Lassie knows who her boy is, and she is determined to be with him. Separated by hundreds of miles and uncontrollable circumstances, Lassie does what it takes to get back home. This is a tale about love, loyalty and faithfulness between a boy and his dog – if you’re in the mood for a heartwarming, endearing story (especially one with a beloved furry friend) then this is sure to satisfy.